Best Rate In Town! For the large space of 10000, start rate from $0.50/Sf. at the large space. Nice two story professional office building is located at great down town area, at the corner of Arrowhead and W. 7th Street. Easy freeway access to Fwy 215 and Fwy 10. there are a lot of parking spaces behind the building with gated parking lot. There couple spaces are available: 1000, SF. , 2000 sf. , 4000 and 8000 sf. , 2800 sf. and also small unit 380 SF. ,remodeled office with two access through both side hallways. 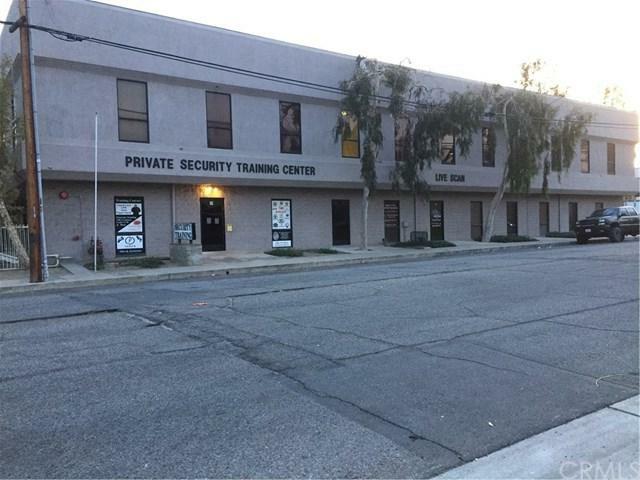 There are some long term tenants have been there for many year, such CPA, Security training school, Live scan office, church, etc. The property is also for sale, asking $3,000,000.Please do not disturb tenants, drive by first, show by appointment with at least 48 hours advance notice.